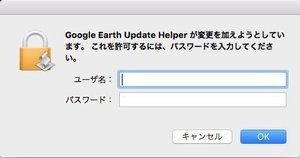 Large numbers of Mac users report receiving unexpected installation dialogs for Google Earth. If you’re one of the many Mac OS X users who received an installation dialog for Google Earth Update Helper asking you to enter your password, it wasn’t malware. Instead, it seems to be a bad update transmitted through Google’s background software updater—something you probably didn’t even know you had. You can delete the Google Earth plug-in that caused it or remove the software updater entirely. The company’s Mac software installs a background agent, which regularly checks for app updates and pushes them to your computer for Google Earth, Chrome, and other Google software. There’s no front-end to manage software updates, nor does Google provide instructions for removing this background process. The problem wasn’t limited, but occurred worldwide. It appears that a while back we had disabled the auto-updater for the Mac Google Earth Plugin for Safari/Firefox, possibly because of this very issue. Today we inadvertently turned it back on. Oops! 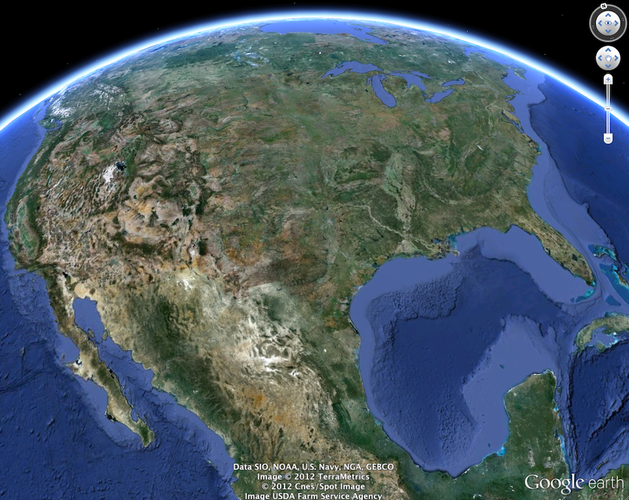 Remove the Google Earth plug-in to prevent future update reminders. Drag the file Google Earth Web Plug-in.plugin to the Trash. However, you may neither want nor need Google’s automatic software updater, even if you’re using Chrome. And some users report removing the plug-in and still receiving the update notifications, so removing the updater may be the only way to reset that state. Launch Terminal (Applications > Utilities > Terminal). The Google software update agent and associated files should now be removed. To confirm the files were removed, in the Finder select Go > Go To Folder and paste in /Library/Google/ and press return. There should be no GoogleSoftwareUpdate folder present. You can re-enable the automatic updater via Chrome. If you’re using Chrome, you may need to download updates manually from this point on. In Chrome, enter chrome://help in its Location field, and it will show you whether Chrome is up to date. It also displays a button that says Set Up Automatic Updates for All Users, which restores the update agent.